There’s just something about this building that takes our breath away. 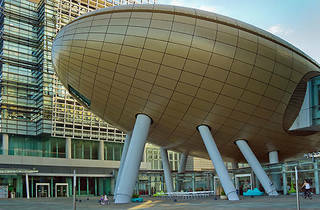 Nicknamed the ‘Golden Egg’, this is in fact not a beautiful spaceship, but an auditorium in the Hong Kong Science Park. 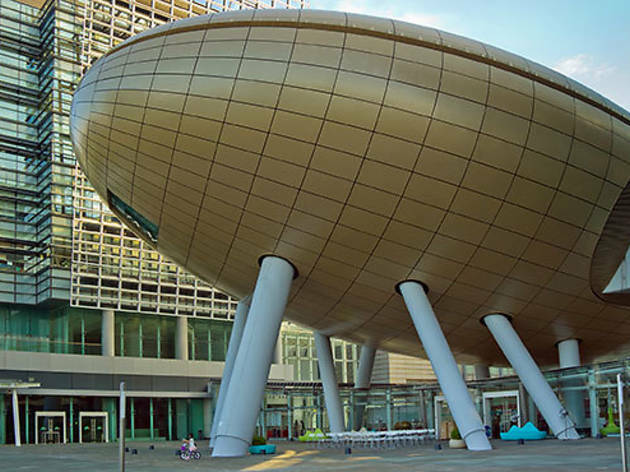 EDM fans may recognise it as the venue for the Hong Kong edition of Sónar.